Hello! 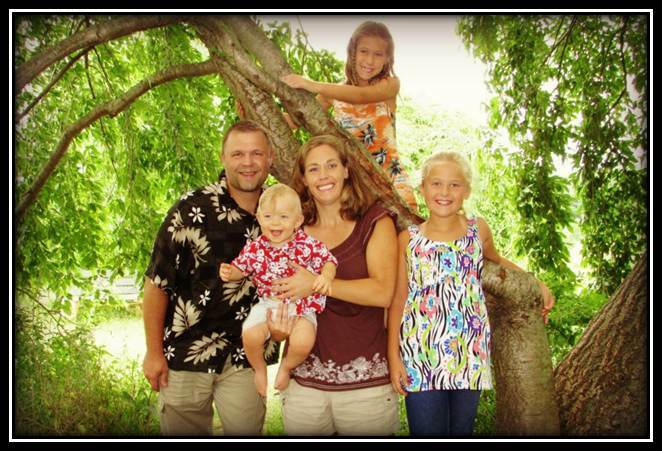 I am Rick Albright and I live in Charleston, TN with my two daughters (Kaylie & Desi), my son (Toby) and my wife (Kristy). I spent four years as a professional school counselor before securing my Ph.D. to become a full-time Counselor Educator. I have 15 years of experience counseling children, youth and families. I grew up in central Pennsylvania and I am a graduate of Penn State University. I have a particular professional interest in Adventure-based Counseling and Wilderness Therapy. I enjoy hiking, biking, camping, sports, and many other outdoor activities with my family. I am an avid reader, writer, and enjoy good movies. This entry was posted in Uncategorized on August 9, 2011 by Richard Albright.